It seems like Mayor Ford has hit the dreaded plateau in his weight loss regime. Last Monday when he had his weigh-in, he didn’t lose anything for two weeks in a row. Anybody who has watched “The Biggest Loser” knows that the fattest man will lose the most weight initially and then when the plateau comes, and it always does, he is the one laying awake, fighting sleep apnea, while his team-mates are snoring mightily to the tune of Rocky’s Theme Song. He sneaks into the kitchen, not knowing there is a hidden camera on top of the fridge aimed point blank at his fat face inhaling Reddi-Whip straight from the can. He only feels guilty the next day when he has to step on the scale. Then his team-mates vote him off. So far he’s lost 20 of those pounds, who can tell? When it comes to weight loss, it’s the last one hired that is the first one fired. 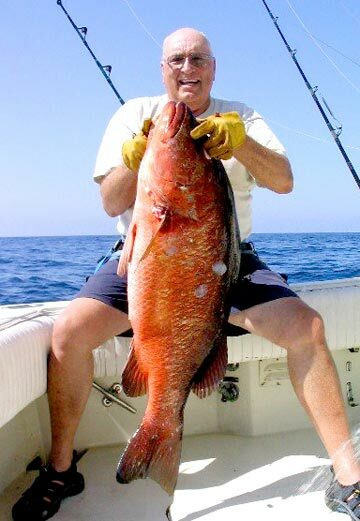 It seems like a lot of his fat cells are employed in his belly and based upon the look of this fish, he probably only lost a fin’s worth of moob. 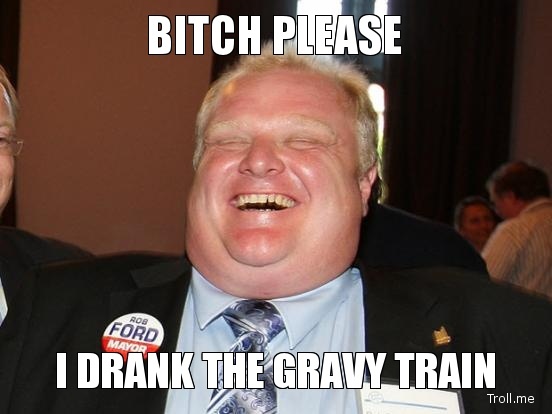 Maybe Mayor Ford should worry less about losing weight and concentrate on some other damage control. “Cut the Waist” might have been a good way to seek public approval if he wasn’t so obviously cheating on his diet. So why not just embrace the fat, Rob? Overweight politicians are perceived as more reliable to the public according to an American study in 2010. Maybe we’re conditioned from youth to believe this because Santa Claus was a jolly fat man who gave us what we asked for once a year. Morbid obesity might be unhealthy but there have been plenty of fat men who rocked the chunk and died despite their heft: Burl Ives of mouth cancer, Luciano Pavarotti of pancreatic cancer, and Notorious B.I.G. of a drive-by shooting! 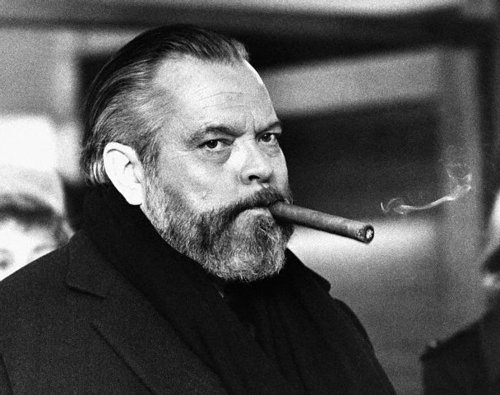 Welles is still considered one of the greatest film-makers of all time. He wasn’t always so fat and was an accomplished leading man type of actor, known for his voice and his personality. He became famous for his broadcast of H.G. Wells’ (no relation!) War of the Worlds which scared the bejeezus out of the country, as some people actually misunderstood and thought space aliens had landed. He starred and directed “Citizen Kane,” which some say is the greatest film of all time, at least according to Mike and Gloria Stivic in my favourite episode as a child of “All in the Family,” You know the one where Gloria puts on a black wig and Mike gets all excited and pretends he’s having an affair with another woman? When I finally saw “Citizen Kane” in my twenties, I was like “Seriously?” But then I saw “A Touch of Evil” and all was redeemed. As a 400 pound fat man, he married Rita Hayworth, who later dumped him because she “couldn’t take his genius.” If “genius” is a euphemism for overhanging gut, who cares? He married Rita Freaking Hayworth. 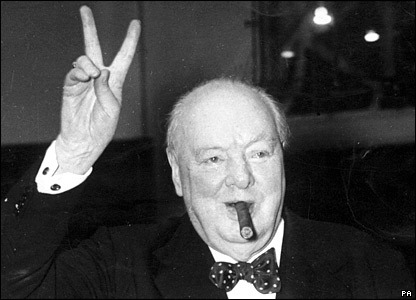 He led the British troops through WW2, he was one of the greatest wartime leaders of the century. He was also an artist, a historian, a writer, and won a Nobel Prize in Literature. He was the first person to be named an honorary American citizen. Rivera was a prominent Mexican painter known for his wall works in fresco and the Mexican Mural Movement. He was a communist, an atheist, and an outright womanizing pig . 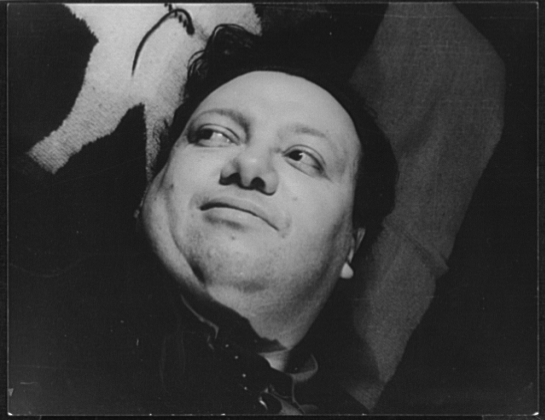 He had an affair with one of his students, Frida Kahlo, who became more famous than him. They had an turbulent relationship, they got married, cheated on each other, divorced, then married again. So, so, sooooooo romantic! If it wasn’t, they wouldn’t have made a film about it. If he could have bottled his pheremones, he would have made a fortune. As Einstein said: “The devil has put a penalty in all things we enjoy in life. Either we suffer in health, or we suffer in soul or we get fat.” Best not to worry about it, history has a way of making a joke out of everything. I’m looking at you, Rob Ford.